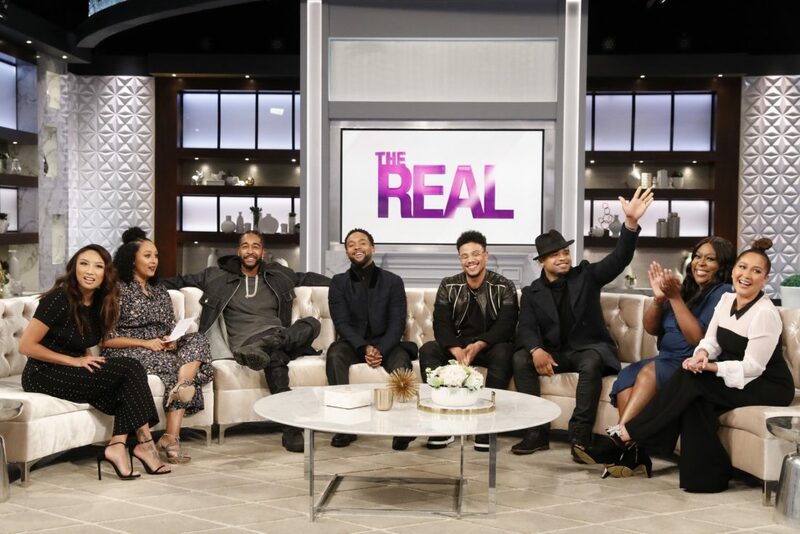 The fellas of B2K made their first televised appearance in over 15 years on Monday at ‘The Real‘ to dish on their long awaited reunion, their upcoming tour and more. Omarion, Boog, Fizz and Raz B dished on what took them so long to come back together and why they finally made it happen. They also opened up on how they have grown as men and collectively in the 15 years they’ve been apart. Traveling down memory lane they reminisced on their first tour ever with Destiny’s Child years ago and then gave some exclusive tea on their new ‘The Millennium Tour.’ They also dished on whether or not they have a new album on the way. Get into a few of the clips below.